Hello everyone, we have been working on the new version of Uplust for months now. 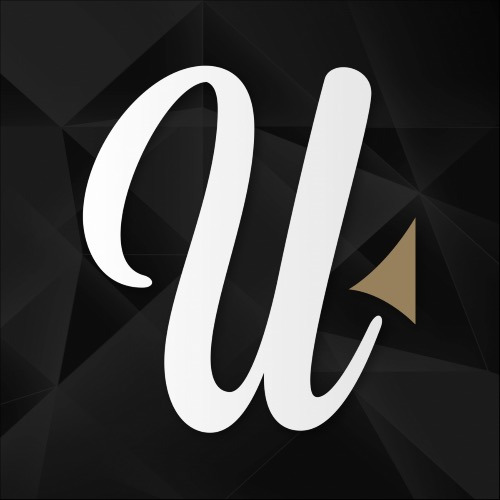 We can officially announce that Uplust 3.0 will be released on February 1, 2019. We are really sorry about any of you meeting server issues these past few weeks. As the community keeps growing, our whole core really needs to be updated! Thank you for your patience and see you soon with a brand new platform! Is it feb 1st yet? Oh yeah. Alguien sabe qué está pasando...? @manu44 hahahahaha they keep making these fake promises! So... Where is Uplust 3.0? @uplust madre mia entre la pagina que se cuelga cada dos por tres y la cantidad de perfiles falsos que hay promocionando cams lo que era uplust se a convertido en una pagina publicitaria.... es triste porque me lo he pasado genial con muchas mujeres que por culpa de esto mismo han ido cerrando sus perfiles..y con la falta de esa diversion me temo que yo y mi chica haremos lo mismo. @uplust, this is a hoax? @amenovicz Really hope that they will get it work ! No veo los cambios realizados, tampoco veo que me verifiquen ya cumplí con los requisitos. So... Are you going to disappoint us on this too ? Come on, we believe in you... Yet. @Uplust Does anyone know what time the new version goes live and if the site will be down for a few hours today? Is it really so hard to get verifyed here ? Hope this update changes this part also. Meanwhile we have fun in Libertine.Center where we are verifyed already. Hopping for an app. Anyway, nice to read the good news. espero que esta version sea algo de provecho porque menuda mierda de pagina os estais dejando. Cuando no conecta al servidor tarda en cargar los perfiles, cuando no ni entra en la web. No se ponen los comentarios y si le das dos veces te publica 5 o 6 veces el mismo comentario seguido. Los mensajes privados se quedan marcados como no leidos y hay veces que ni aparecen.. en fin, una pagina de mierda y eso que me he intentado conectar desde varios dispositivos y diferentes partes de españa y de fuera de españa en las ultimas 5 semanas. Awesome! Can’t wait to see what can of improvements y’all have in store for us! Uplift really has the potential to be great! @jennyasino at last!! great news!!! Esperamos que vaya mas fluida que la actual pq... ¡tela! Nice to know... Thankfully i will delete this account before that, the site really does jackshit to promote interaction between users, and the people here are not that great either. So yeah, thanks but &quot;no thanks&quot;.